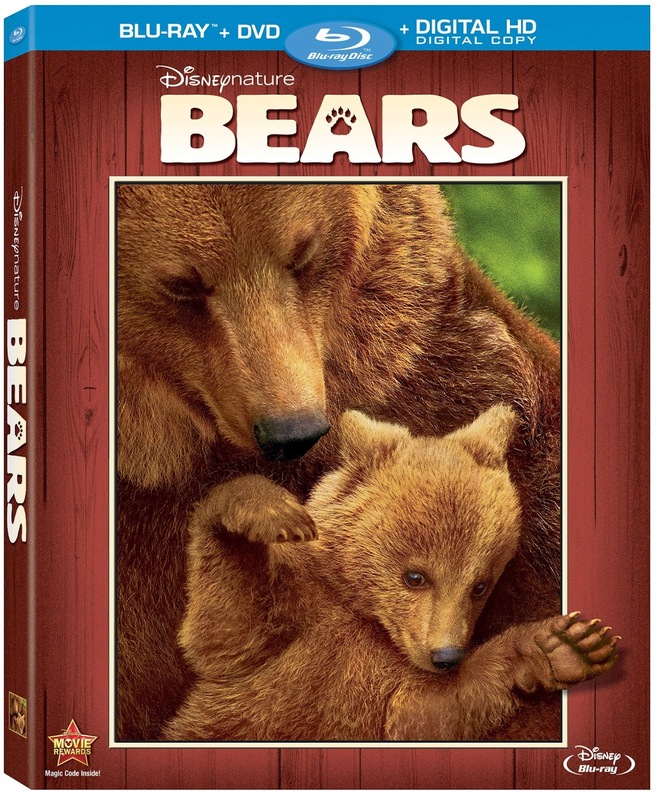 Momma4Life: Disney: Disney Nature Bears coming to Blu-ray Combo Pack on August 12! Disney: Disney Nature Bears coming to Blu-ray Combo Pack on August 12! This is such a cute movie. I think my son would love it especially he loves all kinds of animals and loves watching them. But I do think my daughter would enjoy it too. And perfect timing for his Birthday!! 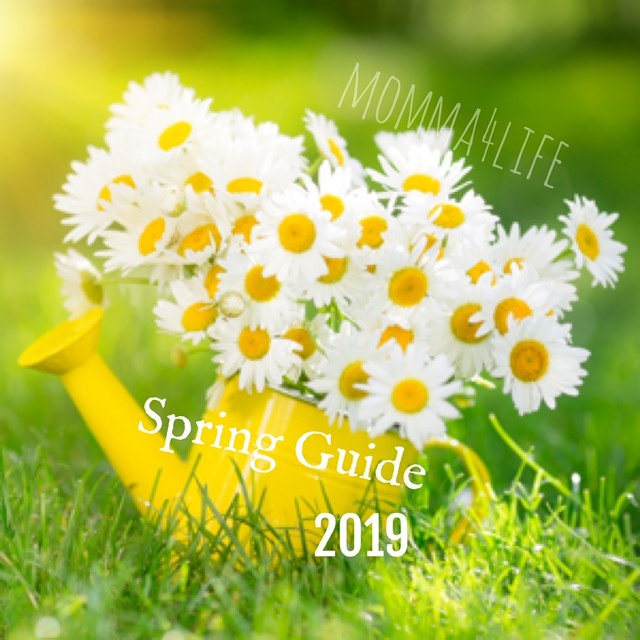 We can't wait for this to come out. This spectacular film showcases a year in the life of a bear family as two young cubs are taught life's most important lessons.